Supporting families of critically ill children through the arts. Portrait Connection pairs critically ill children with fine artists, who paint a joy-filled portrait of each child. At a community ceremony, the art is presented to the family to become a sanctuary of peace, love, and joy in their home. Help bring the healing power of art to families facing critical childhood illness. Laurel Knight, one of Portrait Connection’s first portrait artists, has created several beautiful pieces to help bring comfort and light to families across the nation. Discover the healing power of art! See how Portrait Connection changes lives, and how you can play a part. A portrait provides your family with a hallmark of strength, an enduring fine art keepsake. If you feel that a joy-filled portrait of your child would bring strength to your situation, contact us. We depend on your talent to bring peace into the homes of struggling families. As a Portrait Artist, you will receive a stipend and features on our website, social media, and at art shows. 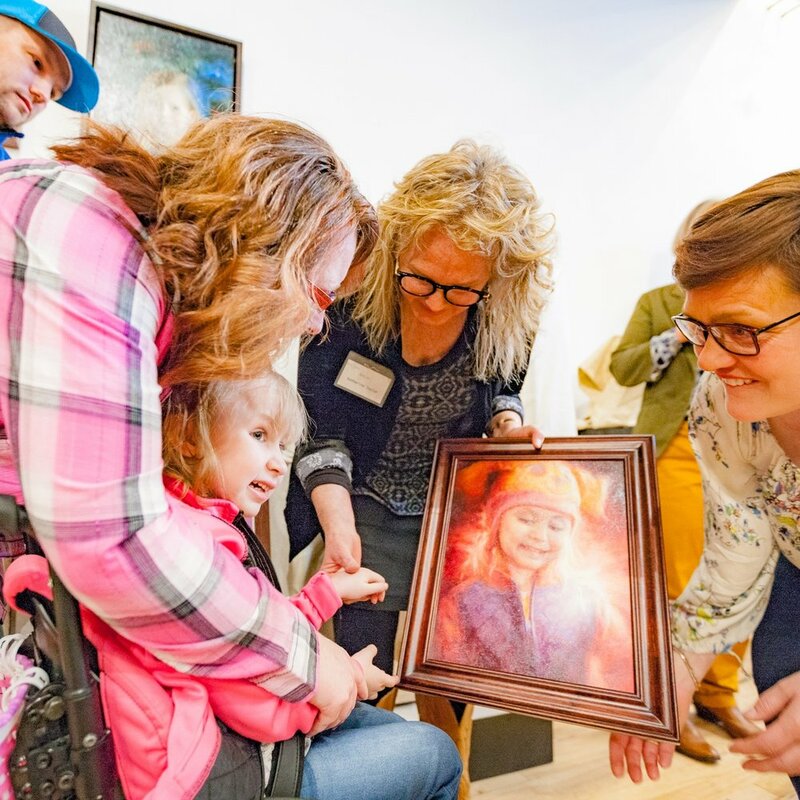 Portrait Connection brings communities together in support of families facing childhood illness. You can support our mission by donating, volunteering, and spreading the message. We team-up with our sponsors in partnership to build a network between businesses and families. Our partnerships combine art, health, business, and responsibility. We customize plans to benefit families, artists, communities, and companies across the country. 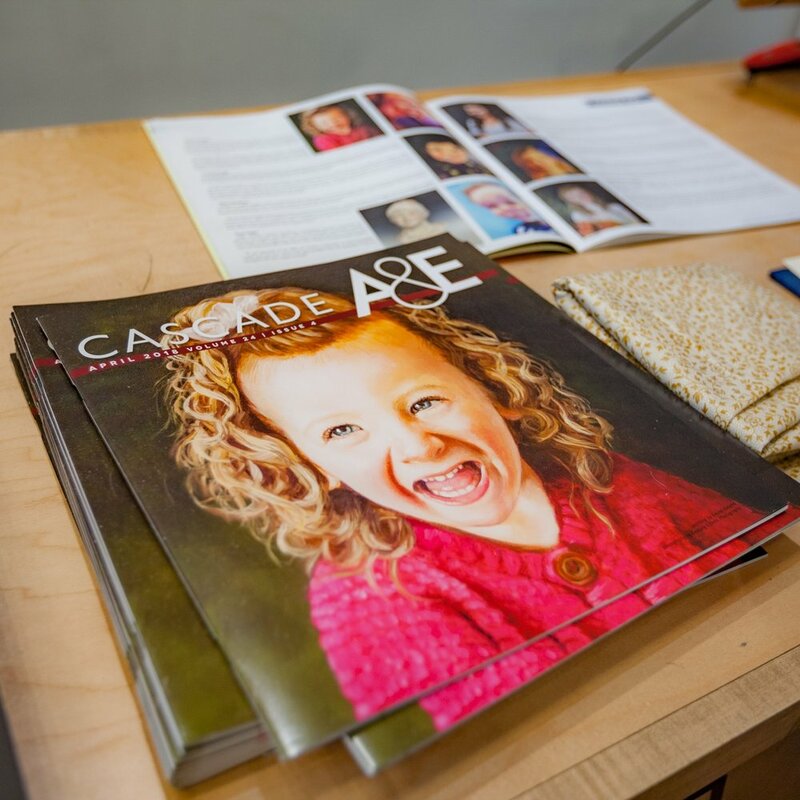 From upcoming portrait presentation ceremonies to featured artists, you can keep up on all things Portrait Connection and experience an event near you. Join us in: Tucson, Arizona on June 8th for our next portrait presentation ceremony!